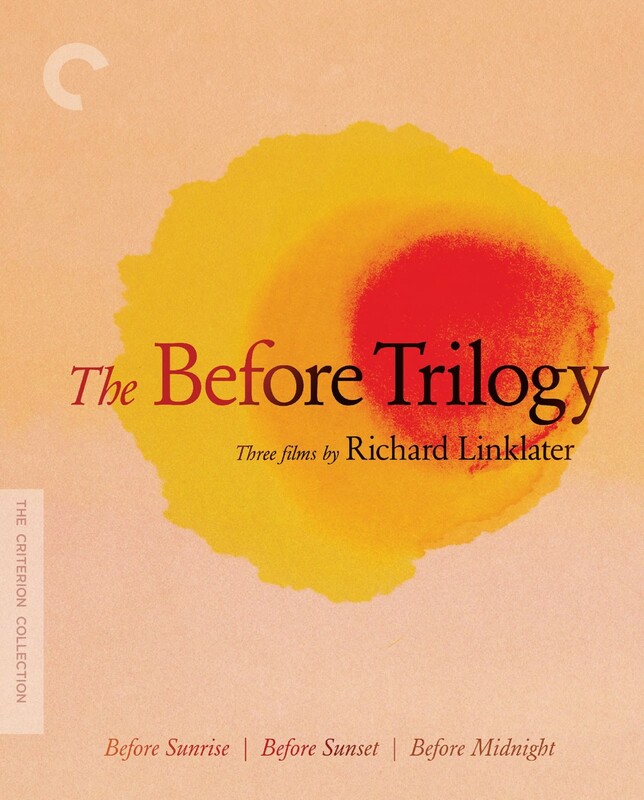 An exquisitely understated ode to the thrill of romantic possibility, the inaugural installment of The Before Trilogy opens with a chance encounter between two solitary young strangers. After they hit it off on a train bound for Vienna, the Paris university student Celine and the scrappy American tourist Jesse impulsively decide to spend a day together before he returns to the U.S. the next morning. 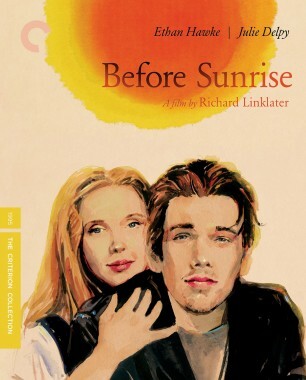 As the pair roam the streets of the stately city, Richard Linklater’s tenderly observant gaze captures the uncertainty and intoxication of young love, from the first awkward stirrings of attraction to the hopeful promise that Celine and Jesse make upon their inevitable parting. In the breathtaking follow-up to Before Sunrise, Celine tracks down Jesse, now an author, at the tail end of his book tour in Paris, with only a few hours left before he is to board a flight back home to the States. Meeting almost a decade after their short-lived romance in Vienna, the pair find their chemistry rekindled by increasingly candid exchanges about professional setbacks, marital disappointments, and the compromises of adulthood. 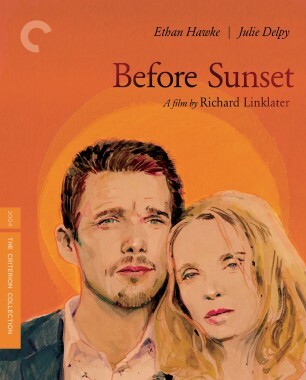 Impelled by an urgent sense of the transience of human connection, Before Sunset remains Richard Linklater’s most seductive experiment with time’s inexorable passage and the way love can seem to stop it in its tracks. 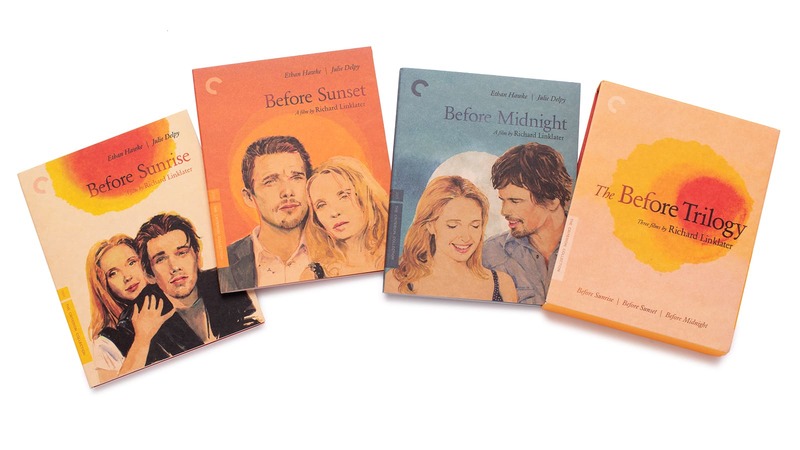 The conclusion of The Before Trilogy finds Celine and Jesse several years into a relationship and in the midst of a sun-dappled Greek retreat with their twin daughters and a group of friends. The couple soon find their vacation upended, however, by long-simmering problems that come to a boil. 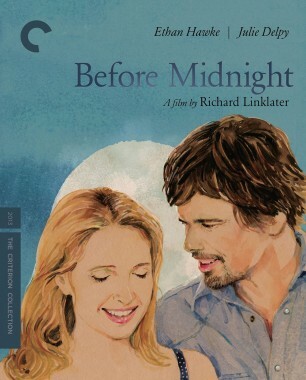 Marked by the emotional depth, piercing wit, and conversational exuberance that Linklater and his actors honed over two decades of abiding with these characters, Before Midnight grapples with the complexities of long-term intimacy, and asks what becomes of love when it has no recourse to its past illusions.